Family counseling can help with communication, and resolve conflict. It is not unusual for families to disagree with each other. Being a part of a family system can be confusing and frustrating for everyone at times. When the disagreements become too difficult to handle alone, family therapy might be a helpful place to turn. Families come to therapy for many different reasons. Perhaps there are strained relationships between certain family members. Sometimes two different families are blending into one through remarriage and the transition has not been easy. There might have been a recent death in the family that has affected the whole system drastically. Maybe communication between you all is not currently effective. Whatever the case may be, family therapy can help facilitate the changes necessary for a happier family life together. 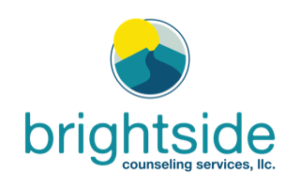 At Brightside Counseling Services, you can expect a personalized approach to your family’s needs. You will all work with a qualified therapist to set goals for what you wish to accomplish together, identify strength areas and ones that are not functioning at their best, and move towards creating an environment of increased mutual respect and love. 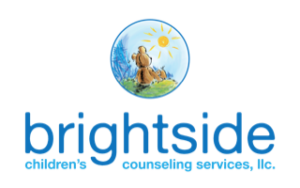 Assists in identifying conflicts and anxieties and helps the family develop strategies to resolve them.